110 Islington High St, London N1 8EG. 020 7704 1120. 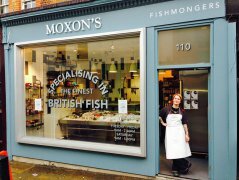 At Moxon’s we buy our fish from all around the British coast and Billingsgate market everyday. 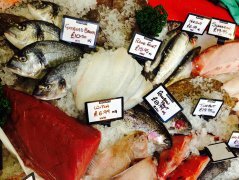 We buy the best fish from Newlyn and Plymouth in Cornwall, Brixham in Devon, Peterhead and Loch Duart in Scotland, Scalloway in the Shetland Islands, Newhaven in Sussex and from Billingsgate market. 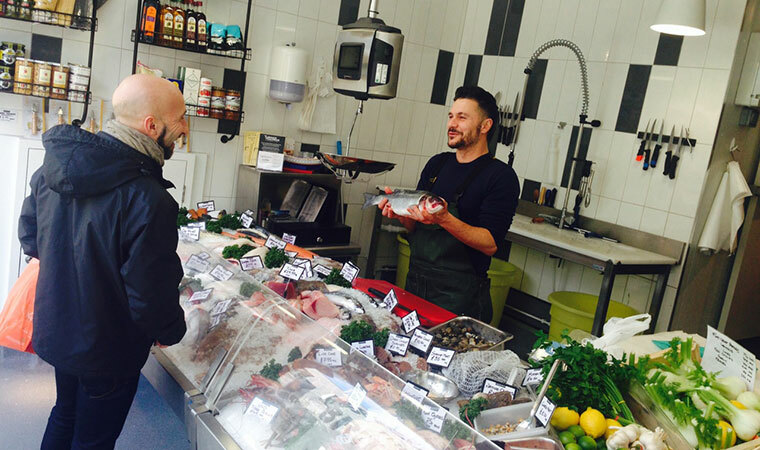 This is to ensure we have the best possible quality, range and value. 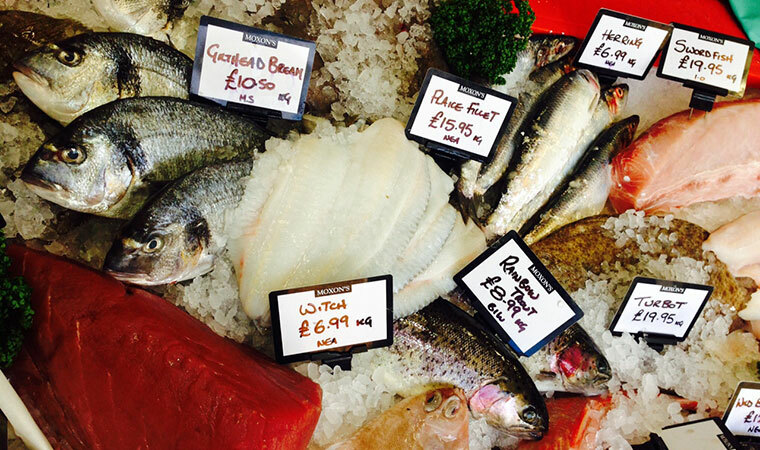 We stock fish that has been ethically sourced. 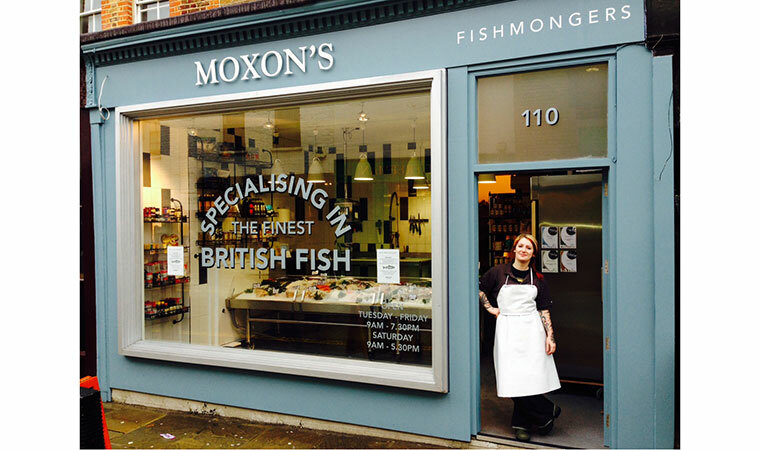 Our staff are always happy to offer advice and to prepare the fish to your needs. 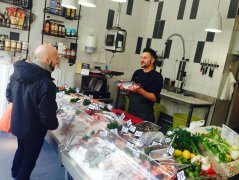 We have numerous cookbooks in the shop for you to browse through and we also stock a range of seasonal vegetables and store cupboard goods so that you have everything you need to prepare a meal.